Ballet Barres-Wall Mount-Height Adjustable, 4'-8' or Custom Lengths. 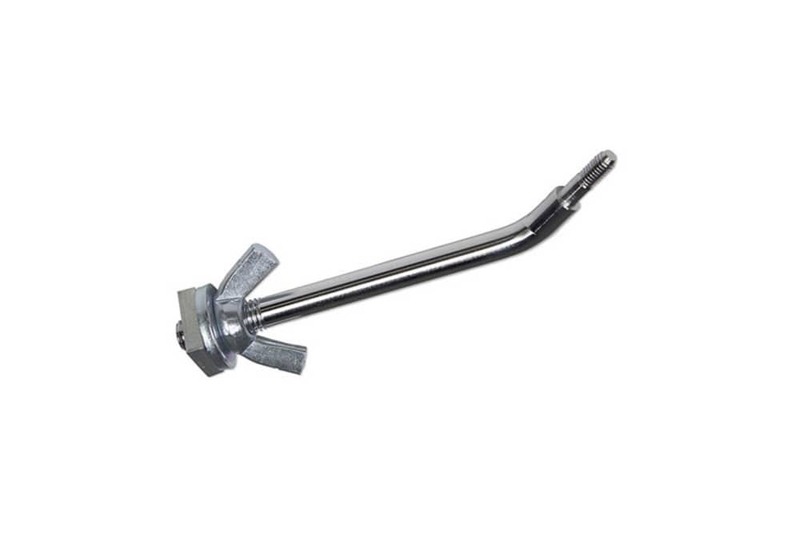 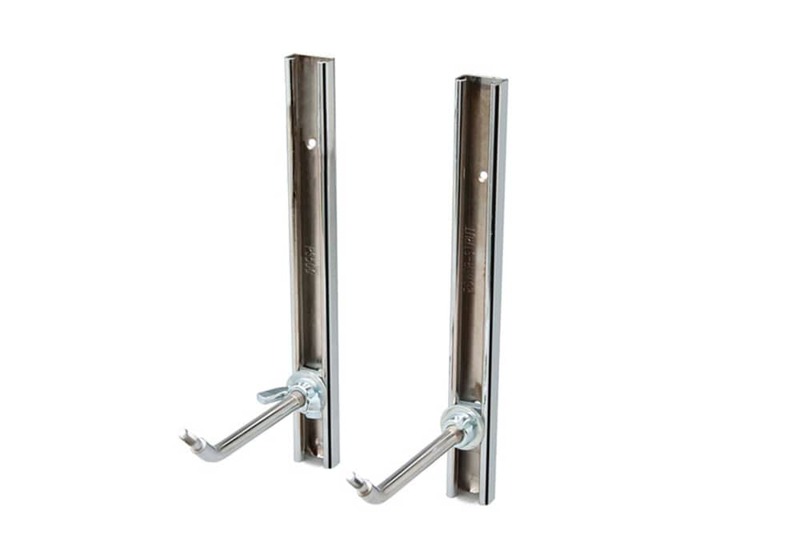 The single adjustable barre comes with one set of wall mounted brackets and one bar with associated mounting hardware. 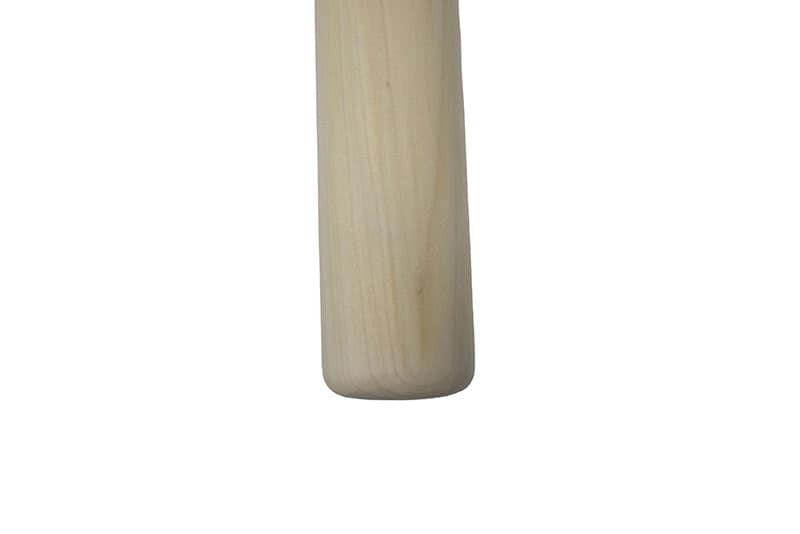 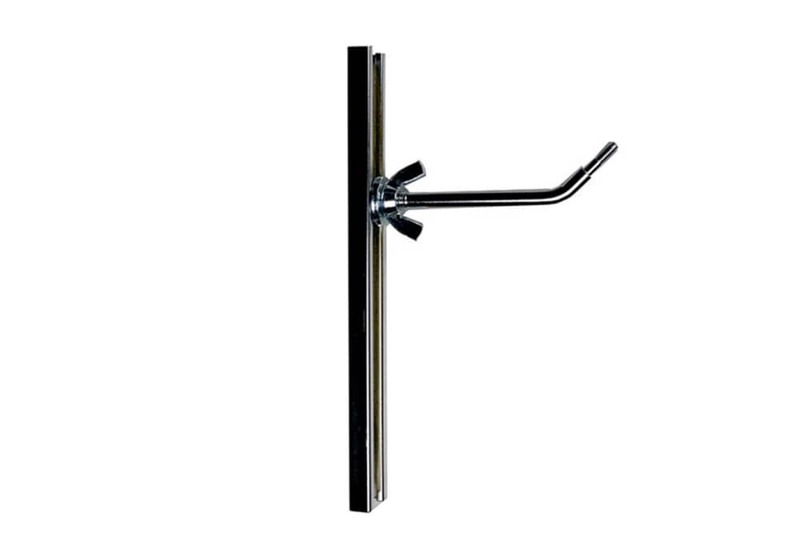 Vertical adjustment range of bar is about 14"
One height adjustable ballet bar with wall mounting hardware. 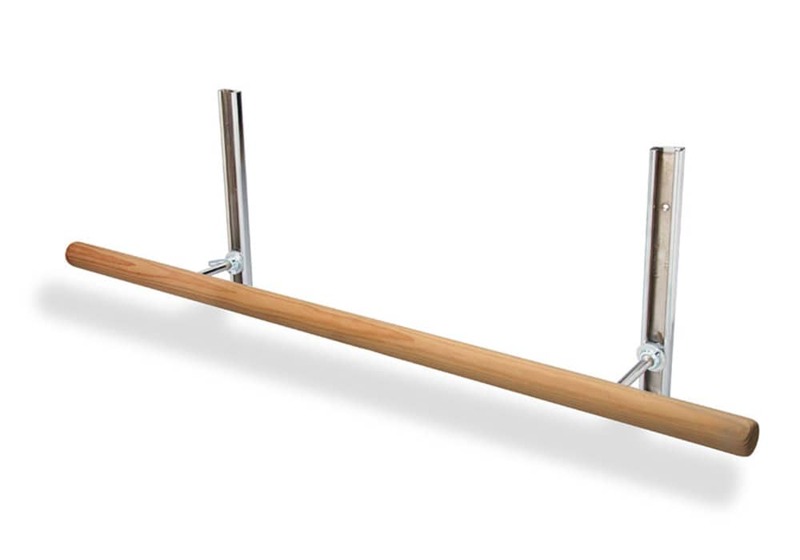 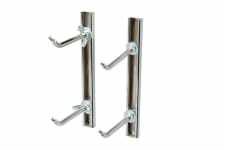 This Wall Mounted Ballet Bar attaches to the wall, is height adjustable, and comes with one bar. 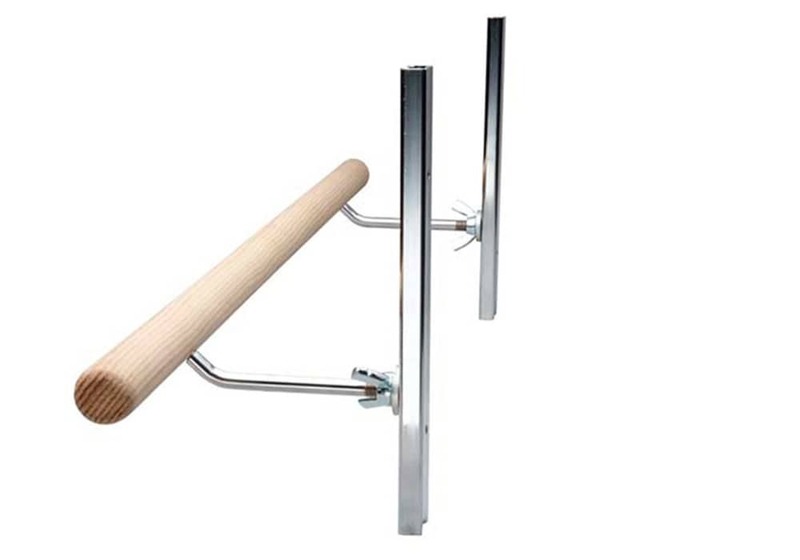 Ideal for studios or as a home ballet bar.